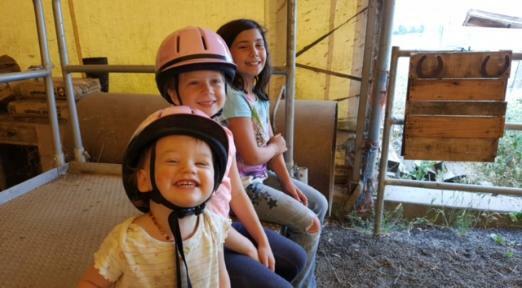 Western, English and therapeutic riding lessons, focusing on safety, horse care and proper riding technique. the arena. Once you feel totally confidant with the round pen work and arena work we can try trails.